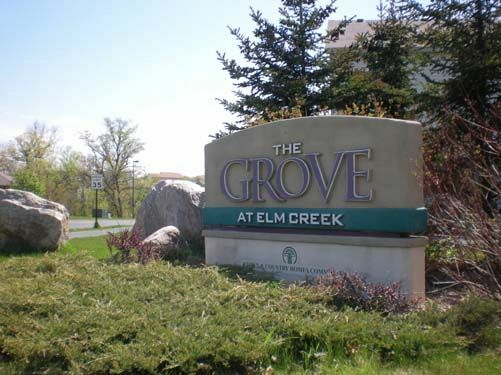 The Grove at Elm Creek is a quaint, medium-sized community that connects to the Nottingham community and is located just off of Dunkirk Lane in Maple Grove. The neighborhood has a wooded perimeter on the south and east that borders the creek that runs between The Grove and Nottingham community. The homes have a slightly different style and construction, and are all 2-story single family homes. 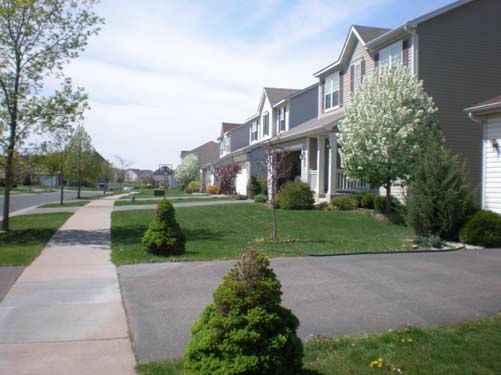 They are moderately priced and have walking paths throughout to create a community feel. There is also a playground at the south end of the neighborhood. Walking distance to Weaver Lake Park. The location just off Dunkirk Lane provides easy access to major roads.